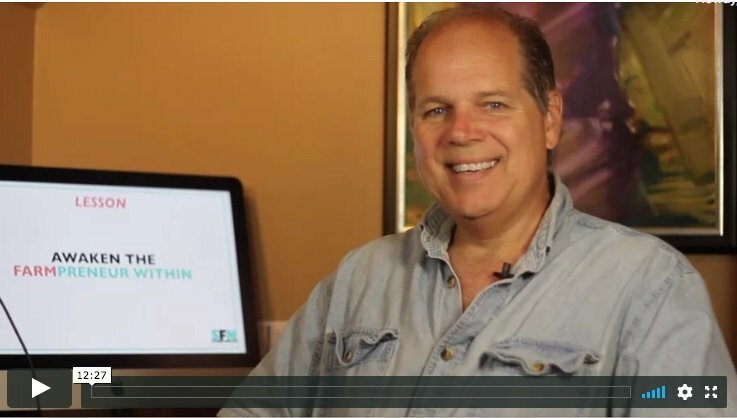 Got a farm marketing, farm business or even a self-reliance question? Ask away! Hi, Tim Young here. 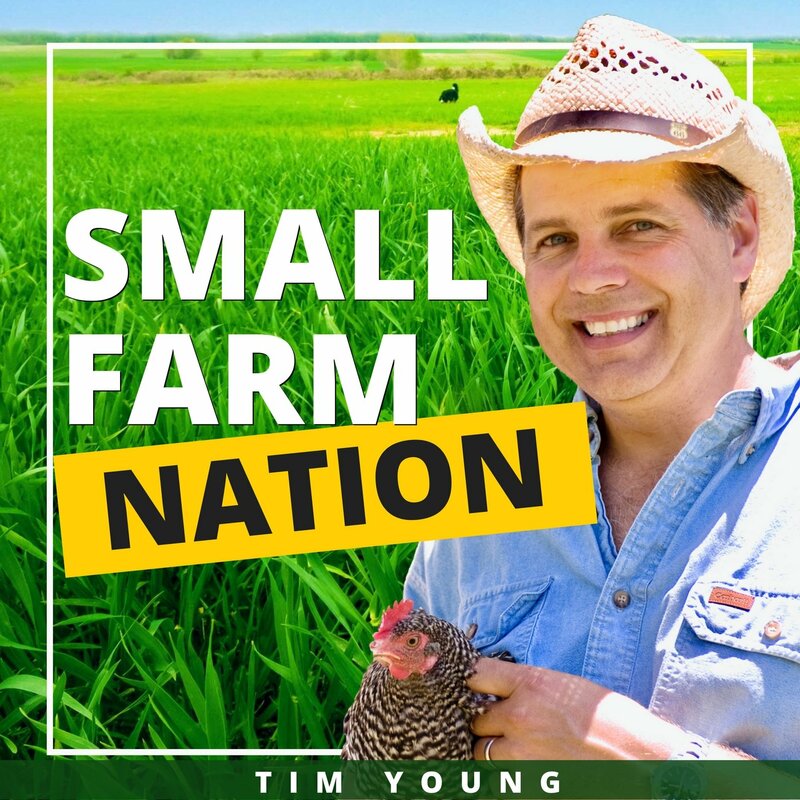 Thanks for submitting your question to the Small Farm Nation podcast. Each week, I dive into topics ranging from farm marketing and business strategy to profiling various farming enterprises and go-to-market strategies. My passion is helping small farmers learn methods to improve financial sustainability of their farm businesses, and to inspire consumers to support sustainable farmers. Please click the button below to record an audio file of your question. Or, type your farm related question. Ask me about farm marketing, strategy or anything related to growing your profitable farm business.